FREE SHIPPING. 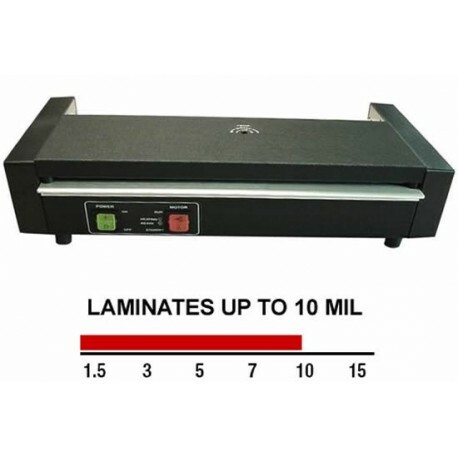 Heavy duty metal constructed laminators equipped with adjustable thermostats & a standard 3-way switch. Warm up time is two minutes. Made in the U.S.A. 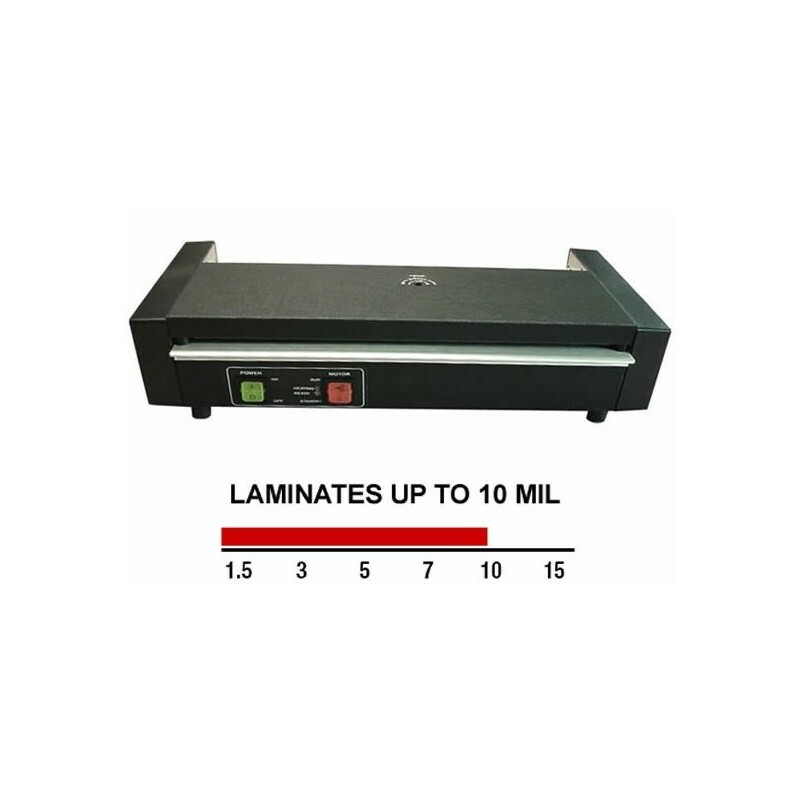 Heavy duty metal constructed laminators equipped with adjustable thermostats & a standard 3-way switch. Warm up time is two minutes. Made in the U.S.A.
From business cards, to menus, licenses and tamper-proof id tags, a pouch laminator is a must have for your business. The Model 7000 pouch laminator is one of a kind with a five year warranty. A durable, high performance pouch laminator! With a 12 inch throat opening, you can laminate ID tags, luggage tags and badges, as well as 8 1/2" x 11" documents and menus. Choose from a wide selection of laminating pouches. Heavy Duty compact construction and built in thermostat combine to make the Model 7000 durable, efficient and easy to use. Fan cooled outlet table, positioned to prevent "lost" cards. Illuminated power switches serve as a reminder and a warning. All electical components are mounted to grounded chassis. Carrier is not required to laminate 5/2 - 5/2 or thicker pouches. Molded silicone rollers to withstand elevated temperatures. Porous bronze bearings are permanently lubricated. Built in thermometer is optional. Machines carry a five year factory warranty against defects or wear out. .
Machines are UL listed and CSA approved. 230 volt machines are available with TUV Rheinland certification.